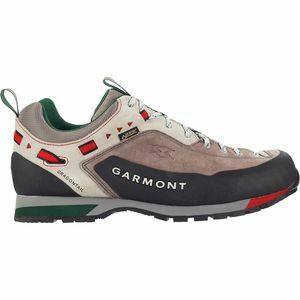 Garmont boots have been manufactured with care for generations in Northern Italy. 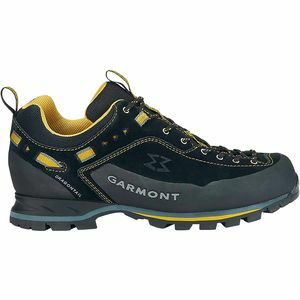 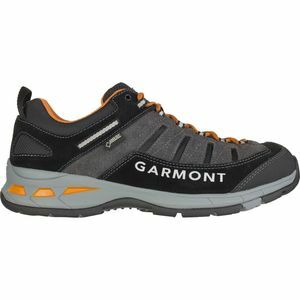 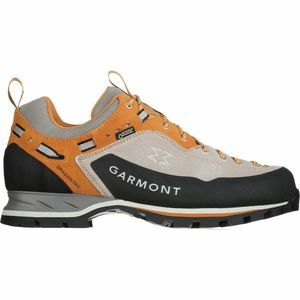 This heritage of finely crafted footwear is instilled today in Garmont's line of high-tech mountain boots. 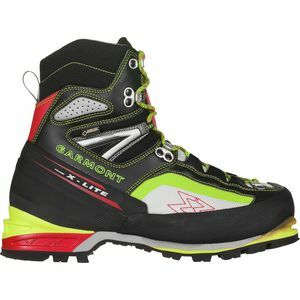 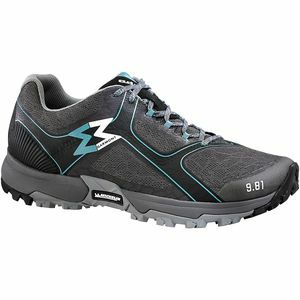 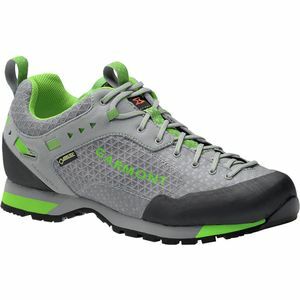 Their alpine touring, cross-country skiing, telemarking, and mountaineering boots allow you to push the limits of your sport in total comfort and control.